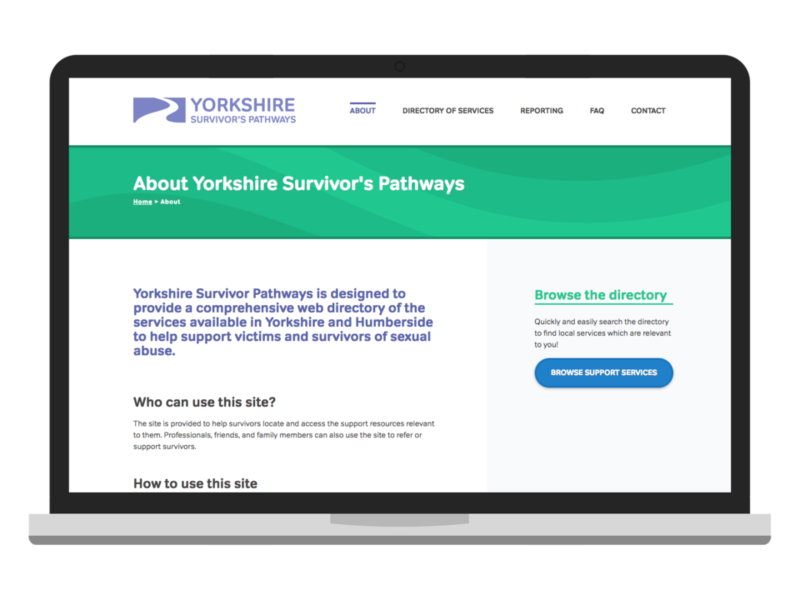 Yorkshire Survivor’s Pathways is a comprehensive directory of the support services available to survivors of sexual violence in Yorkshire and Humberside. The website provides online resources for survivors, their family or friends, and connected professional services. 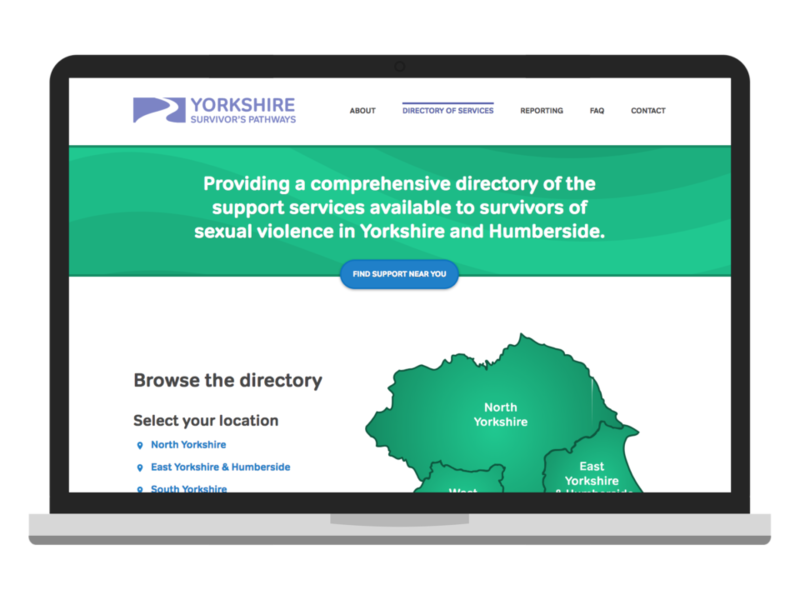 It provides an overview of the help and support available in the Yorkshire and Humberside area. The project was funded by the NHS and created and maintained by York-based charity, Survive. 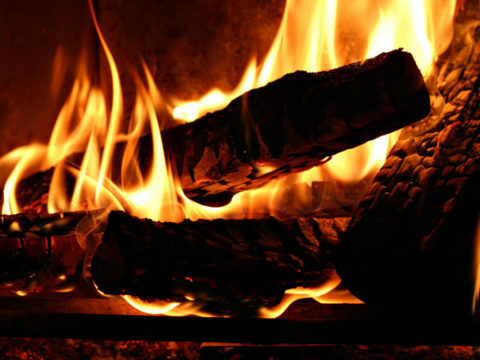 Working with Survive, we created a simple and easy to use directory, powered by WordPress for easy content management.